It Can Only Be . 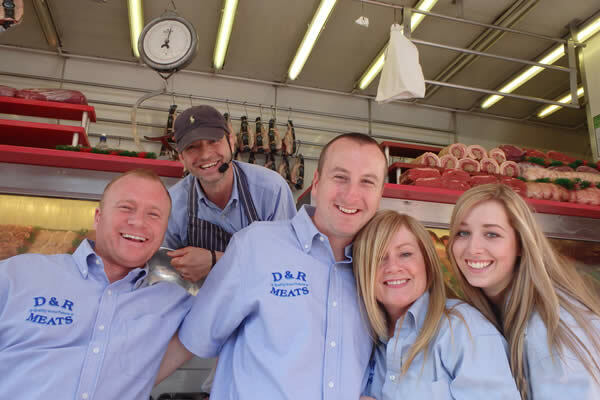 . .
As one of the biggest & the best West Midlands Wholesale Meat Suppliers, D&R Meats constantly strive to provide the best quality products for our wholesale and retail customers by taking great care in sourcing the finest quality beef, lamb, pork & chicken from our trusted suppliers to ensure quality farm fresh products every time. Our quality really is our future and we take great pride in all of our products and look forward to serving you in the very near future. We have been sourcing all of our products from the best, biggest and most exclusive suppliers across the world for the past 30 years. 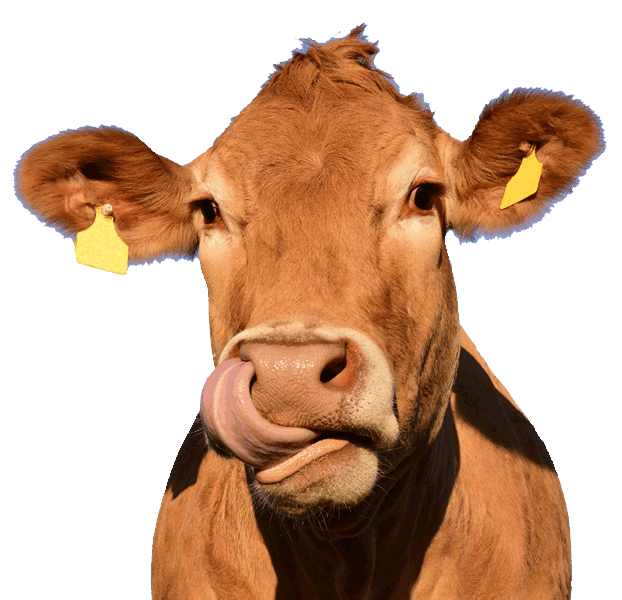 We have passed on our quality stock to companies across the nation, from London to Leeds and we supply the absolute finest in quality wholesale meats. 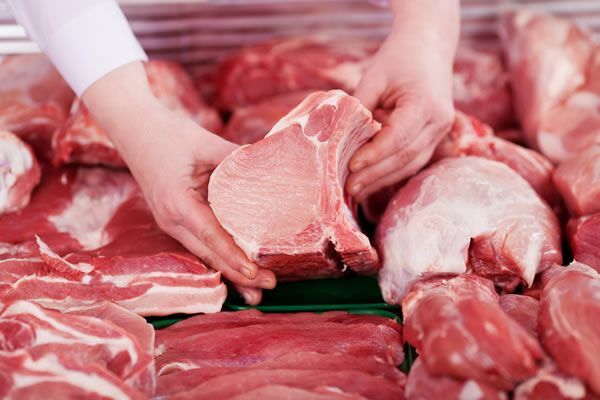 Over the decades we have cultivated special relationships with specific companies , due to this our range of lamb, bacon and gammon products are highly specialised and sought after. 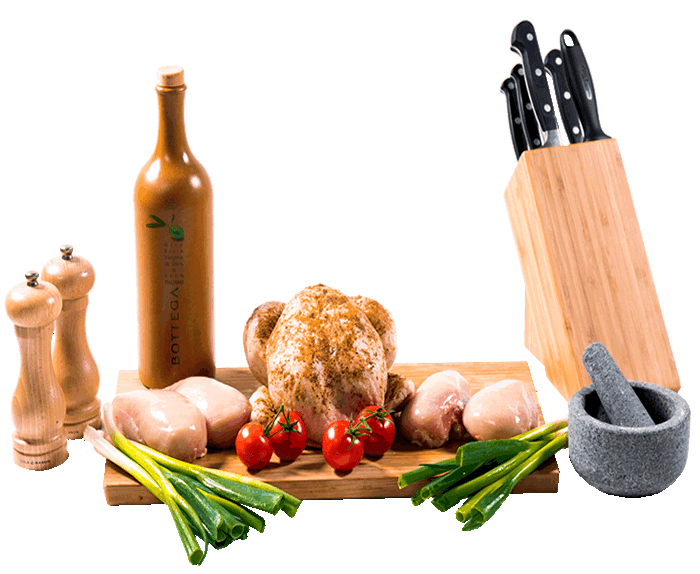 All of our produce is completely monitored and traceable, our adept and experienced team can transport and cater from one pallet to a full container. 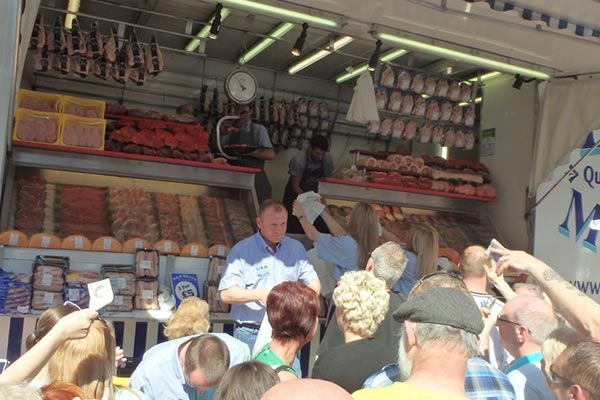 Initially starting out as wholesale meat suppliers to the trade only , we found their was an ever growing demand by the general public at weekly outdoor markets & car boots for quality meats at affordable prices. Every week now, our team of dedicated staff are up & down the country to towns like Blackpool, Doncaster, Liverpool, Skirlington & the West Midlands to ensure our great deals are available to the general public.